If you need to append or modify the information provided in the Invoice and Confirmation emails Event Gate provides the ability to modify the header and footer regions. 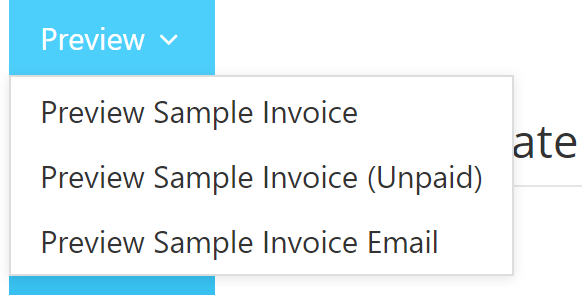 Note that the Customise Invoice Header and Footer options apply to invoices and confirmations (if no funds are required). 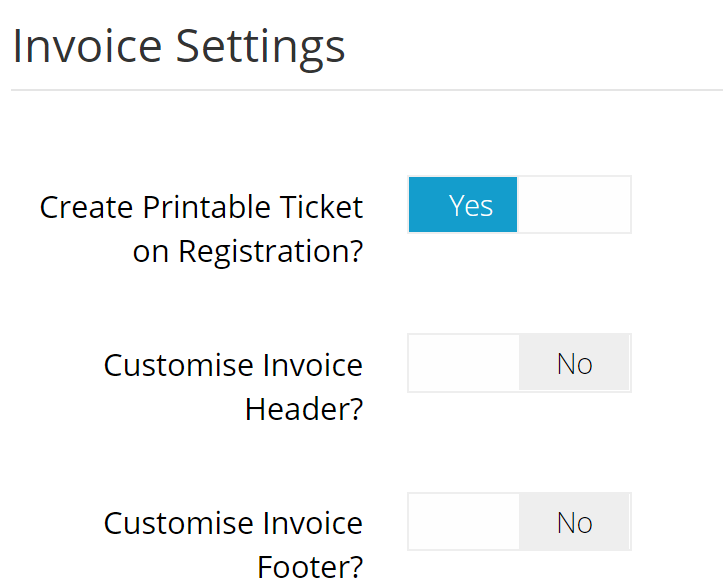 The customisations apply to both the invoice/confirmation pages as well as the corresponding emails. You can then click in the text editor, displaying the default details, and make the required changes. The above image shows the addition of a note and terms and conditions link. After you have reviewed your changes, navigate to the last tab, “Invite”, and then click the Finish button to ensure your changes are saved.